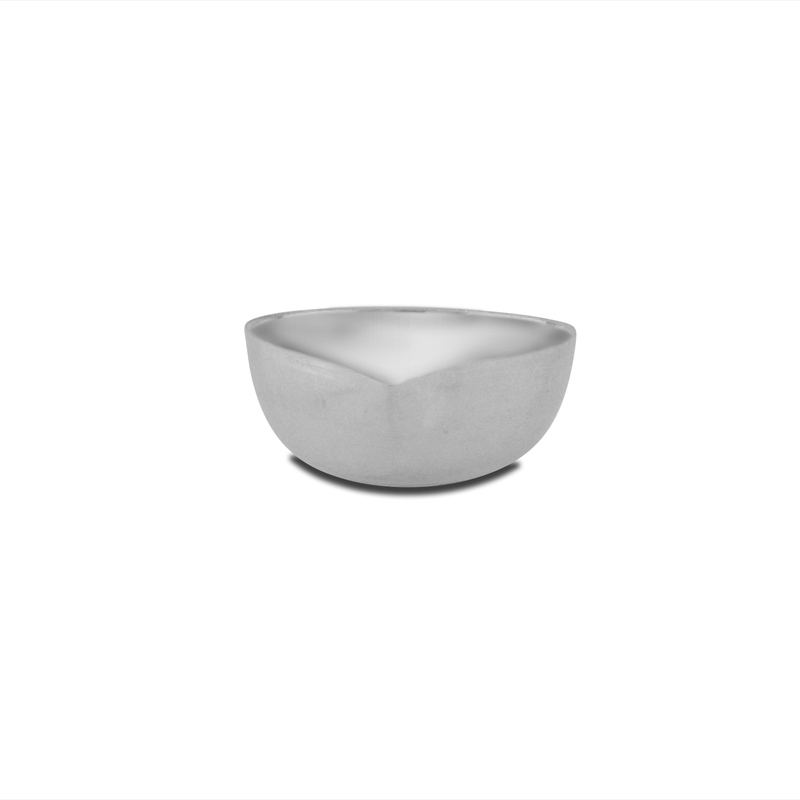 Such uniquely designed bowl, we from P.N.Gadil bring to you an imperial collection of such striking bowls!! Give your near ones an extravagant experience with a sumptuous feast of creativity! !